Coming across this news was certainly a pleasant surprise. One of my all-time favorite UK post punk bands, 23 Skidoo, are releasing a new LP (their first in 15 years!!!) entitled Beyond Time, along with a DVD of a documentary with the same title which tells the story of acclaimed UK artist, William Turnbull. 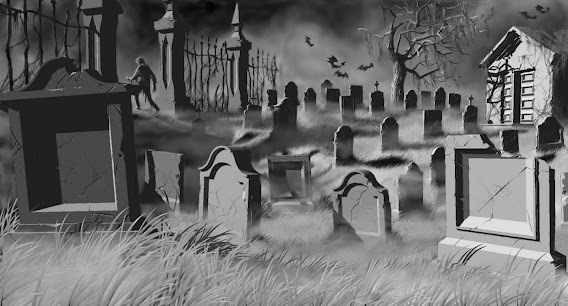 Turnbull happens to be the father of two of 23 Skidoo's members. Here are the details, along with a film clip - if you're reading this in an email you may want to click the headline to see the video. 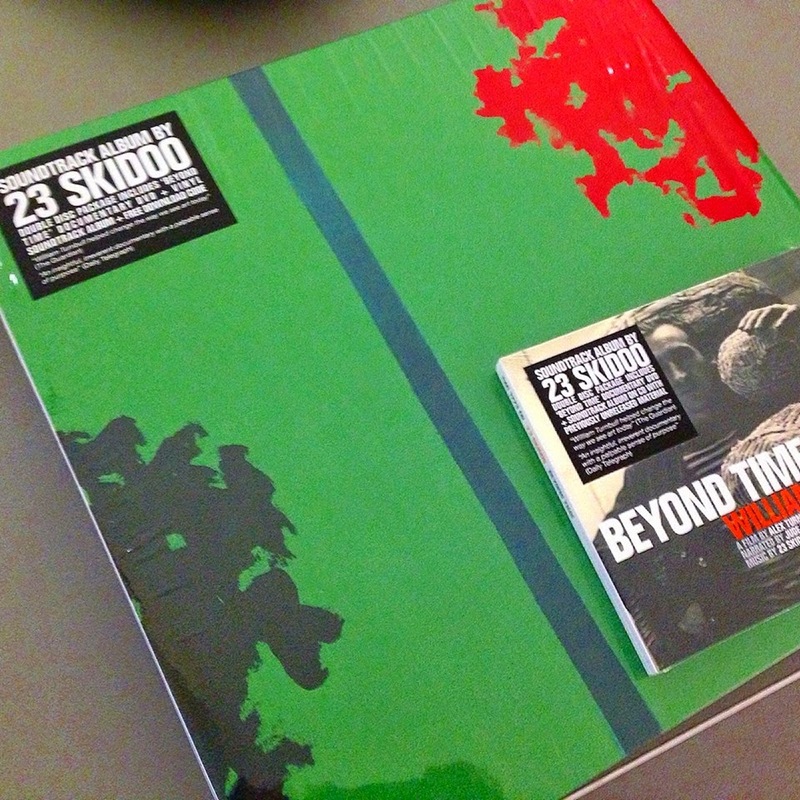 Both the CD and vinyl versions of Beyond Time include a Region 0 NTSC format DVD of the documentary film (with bonus features), but feature different artwork. 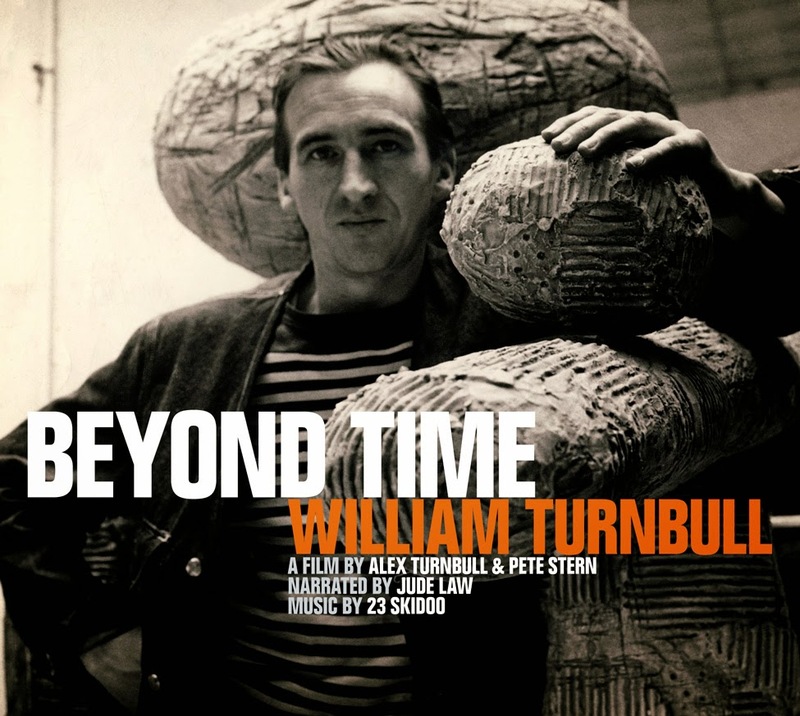 The CD/DVD package features a portrait of Bill by photographer Ida Carr, while the vinyl/DVD version features a detail from 05 by William Turnbull (oil on canvas, 1959) printed on matt reverse board. Both formats come with a Region 0 DVD copy of the film, and can be ordered here.